Sandy Lane is a world-renowned luxury golf resort. With breath-taking views of Barbados' platinum coast, it is little wonder that the resort attracts golf stars and celebrities from far and wide. The lush, beautifully kept greens of the country club course, designed by Tom Fazio, offers a challenging 72 par, 7,060 yard course. At 3,345 yards with a par 36 the intimate Old Nine course provides a great challenge with its small greens and tight fairways. Royal Westmoreland's championship course makes great use of the natural environment as it cleverly winds its way through this exclusive resort. Every whole of this Par 72, 7,045 yard course has a view of the Caribbean Sea. The clubhouse with its open sided dining room overlooks the spectacular final fairway. The restaurant provides satisfying Lunch menus served quickly to ensure maximum playing time. Apes Hill Golf and Polo Club enjoys a superb location at almost 1000 feet above sea level in the centre of Barbados. The spectacular championship course, the newest in the Caribbean, is situated amongst a richly diverse landscape of rolling meadows, dense tropical forest, and coral stone ravines. Multiple tees, elevated to showcase breathtaking West and East coast views, allow players of all capabilities equal opportunity for a satisfying game. 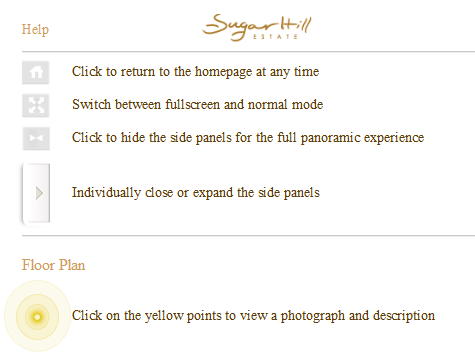 Apes Hill is not open to the public, but guests of Sugar Hill Estate may play at certain times.